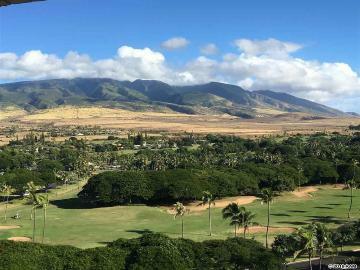 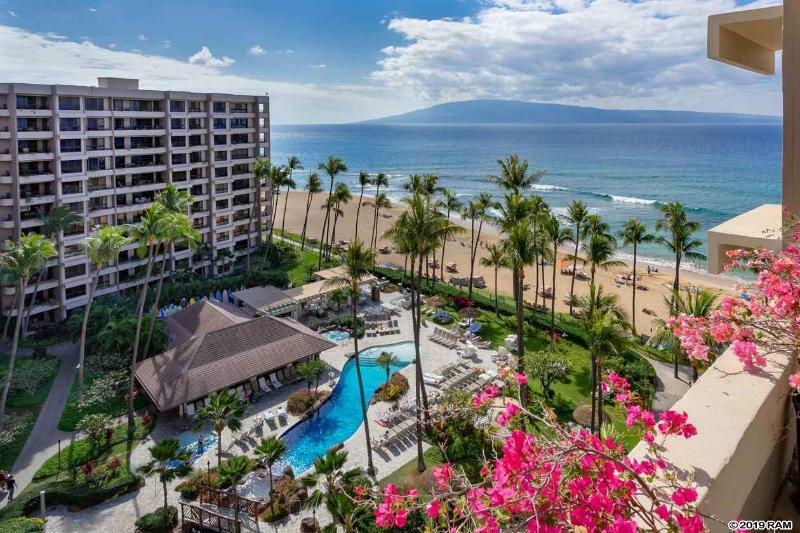 Kaanapali Ali'i, your Maui dream come true! 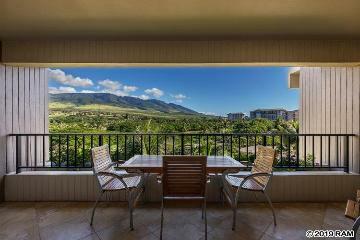 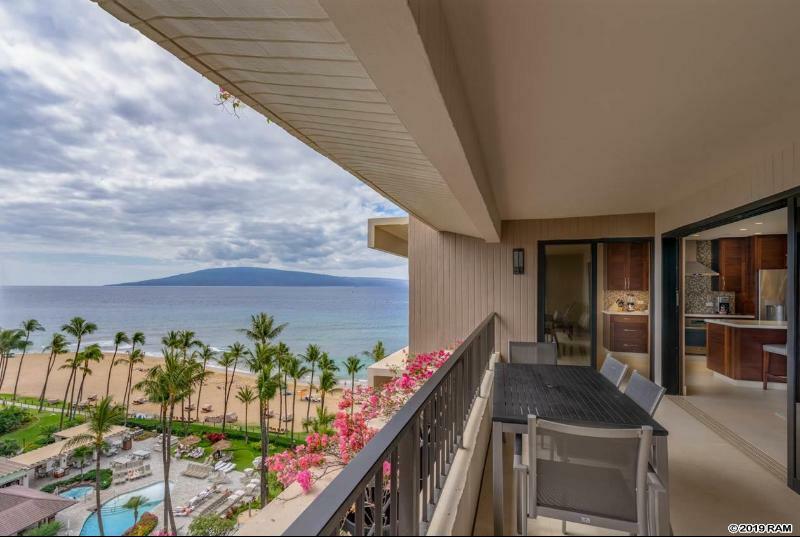 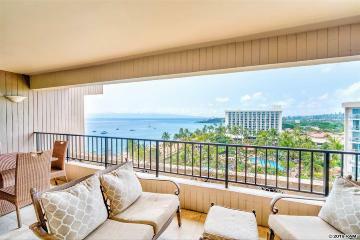 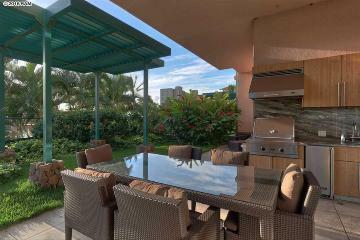 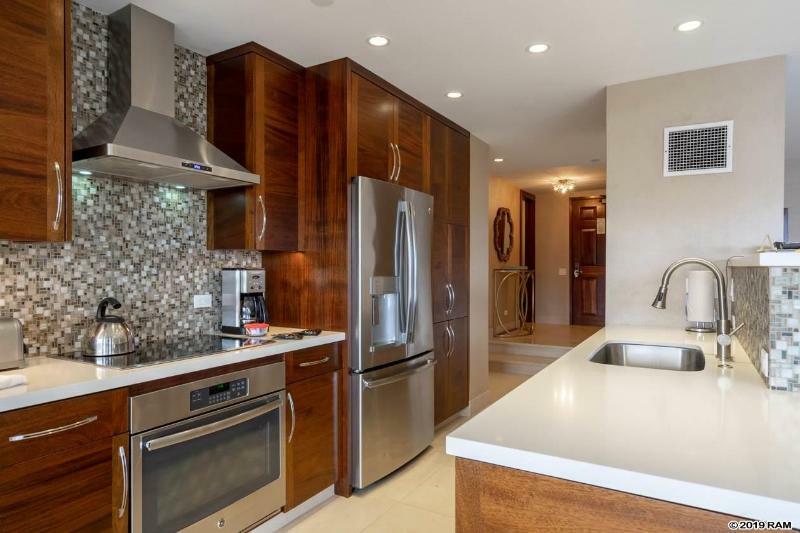 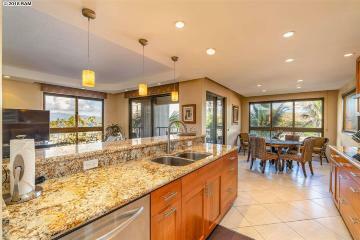 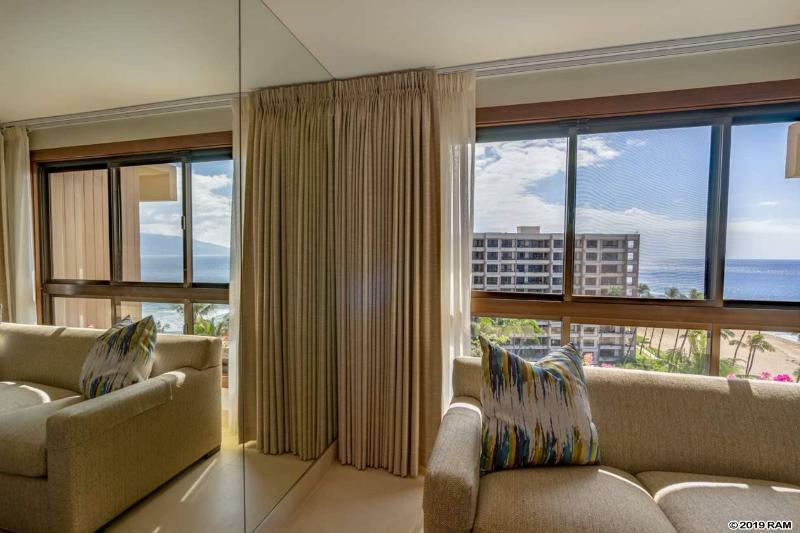 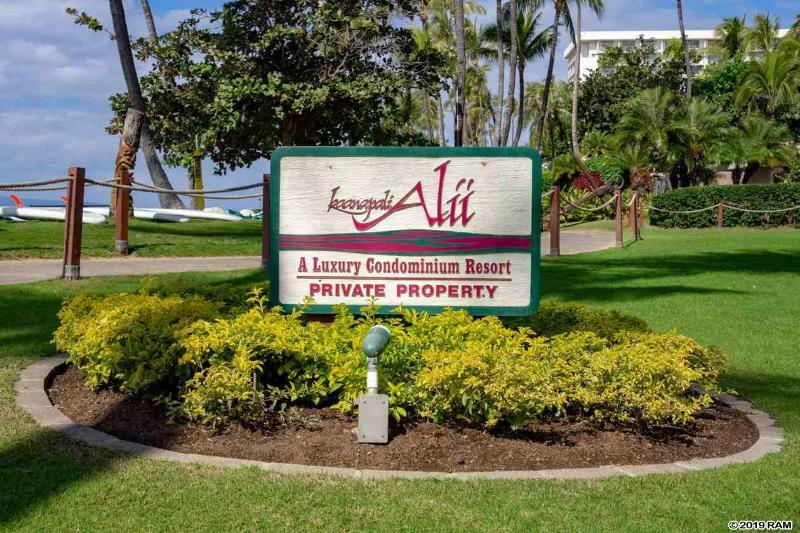 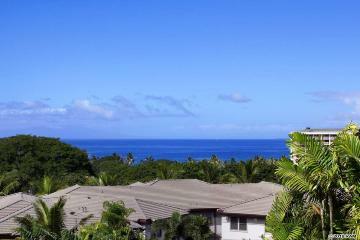 The island of Lana'i and ocean views from this extravagant remodeled two bedroom, two bath 1523sqft unit #1-1004. 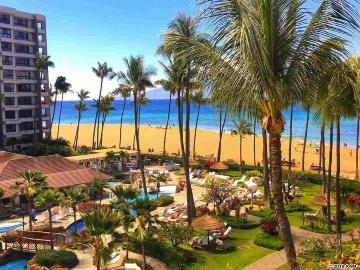 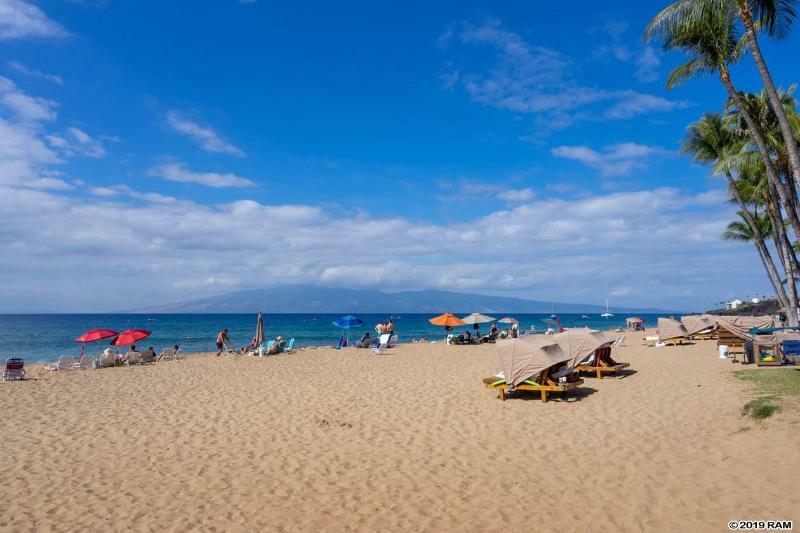 Kaanapali Beach is a spacious sandy white beach, directly out front that stretches for miles. 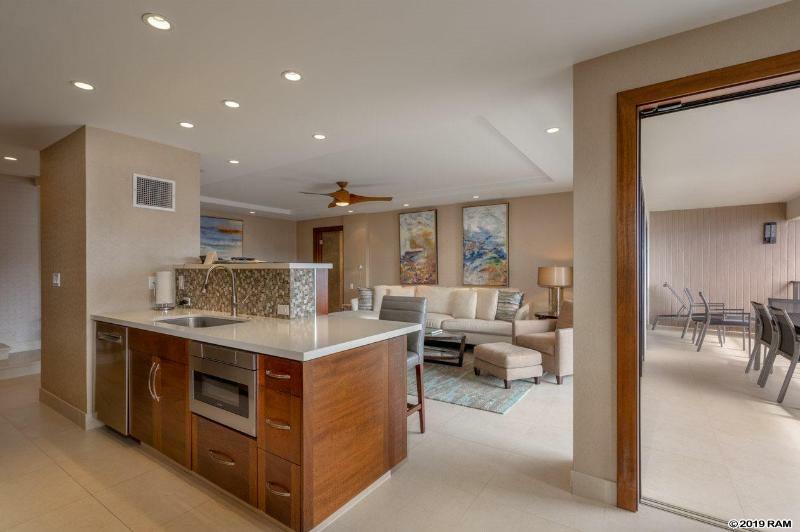 Ocean activities, golf, restaurants and shopping are available for you without driving. 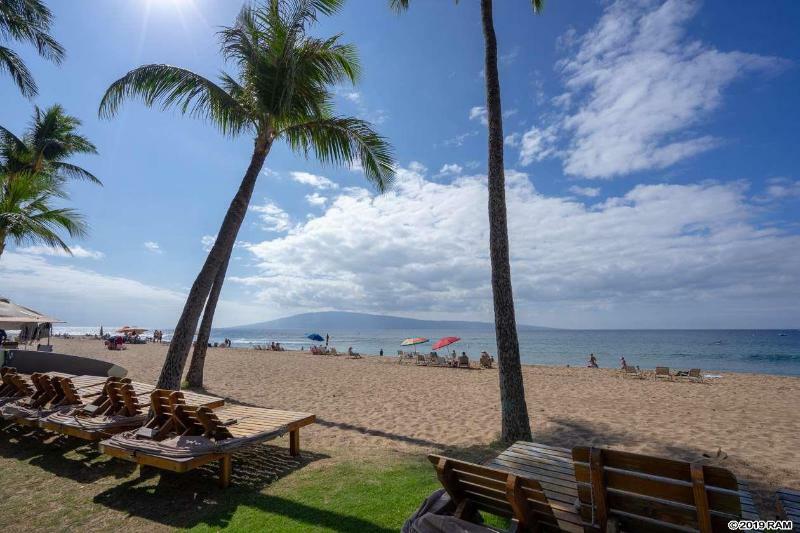 Sunrise to sunset of fun, relaxing and enjoying all of what Maui has to offer. 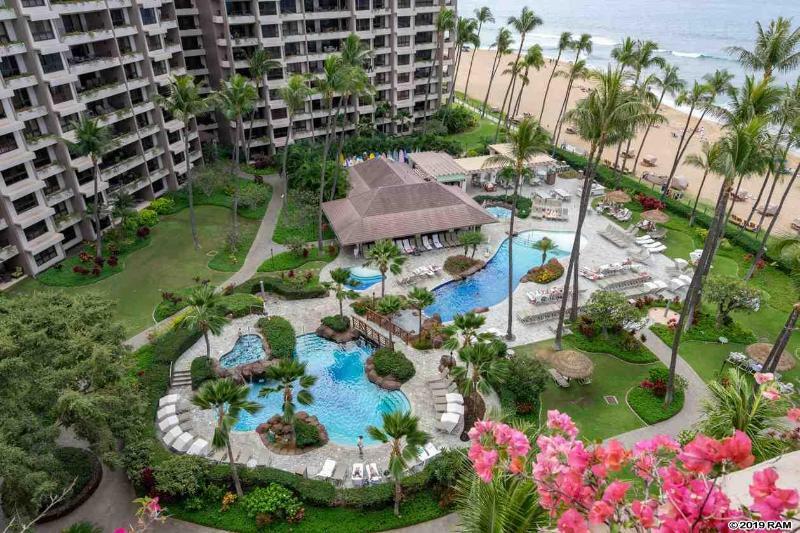 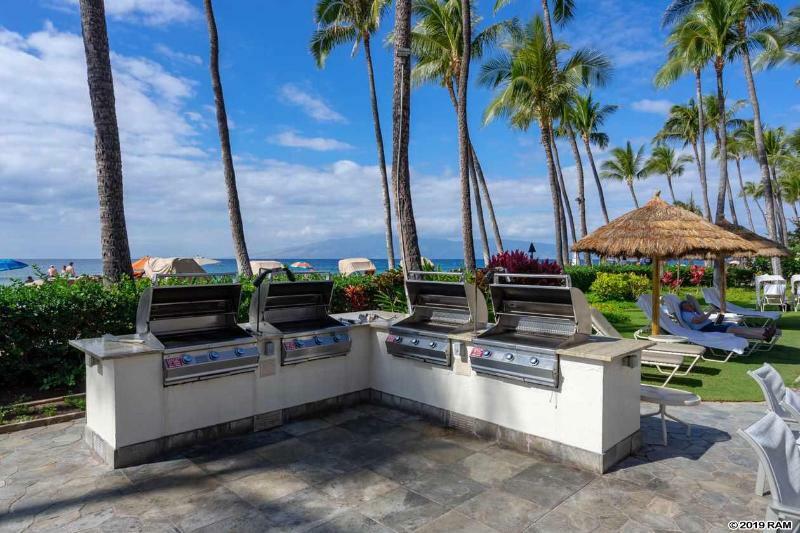 Kaanapali Ali'i has a State of the Arts fitness center, spa, oceanfront swimming pools, tennis and barbecue area. 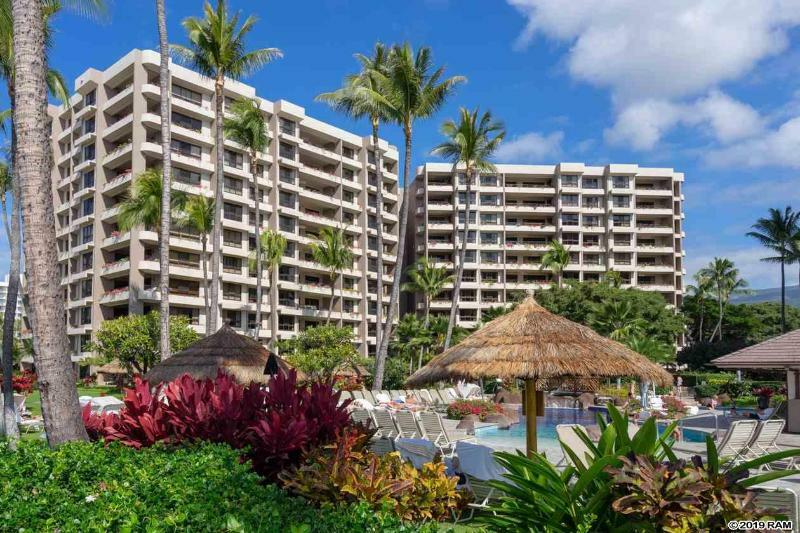 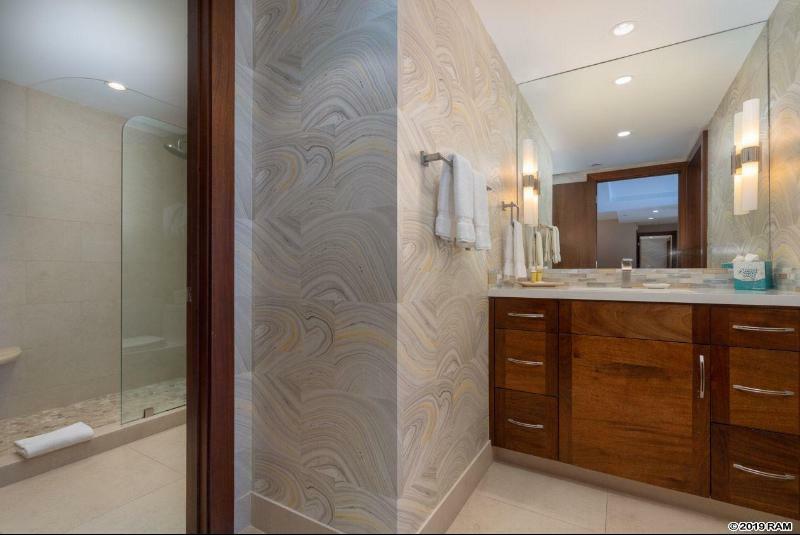 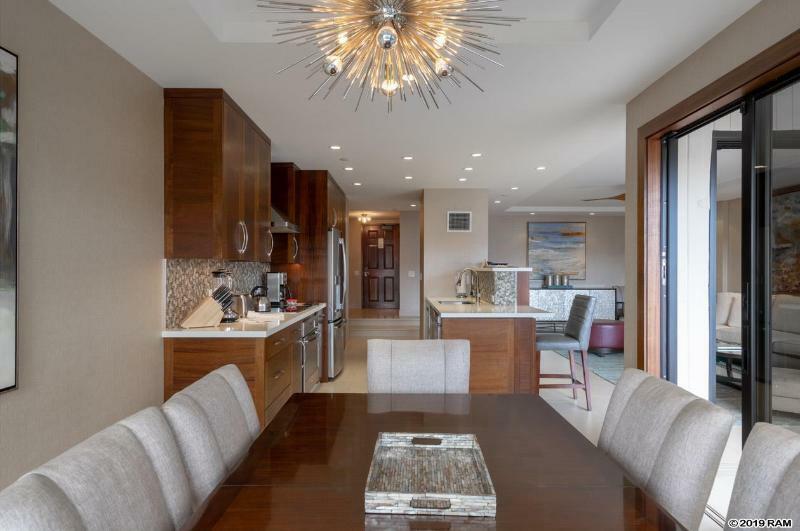 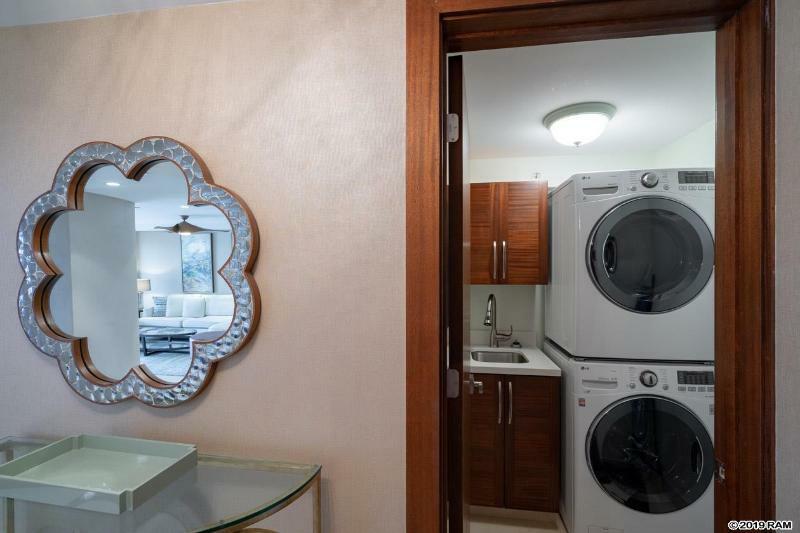 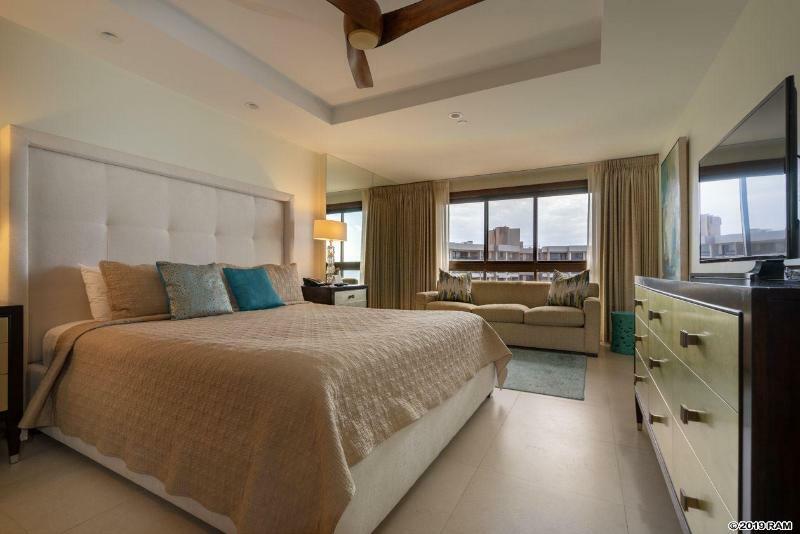 Sellers have unit in the Classic Resort rental program, new owners to honor the bookings. 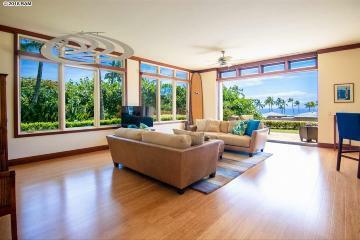 50 Nohea Kai Dr, 1-1004, Lahaina, HI.